The Brazilian military took over the state of Rio de Janeiro in 1964 and quickly consolidated its power in a national military coup that ended democratic rule for 25 years. At first, it allowed some democratic processes to continue. Street protests, labor unions and social movements were allowed to continue operating as usual and there was some freedom of the press. Then the clampdown began. Unions were outlawed, opposition leaders and social movement members, like National Students Union leader Jean Marc Wan der Weid, were arrested and tortured, journalists were killed and leading intellectuals and musicians, critics of the totalitarian regime, were forced into exile. 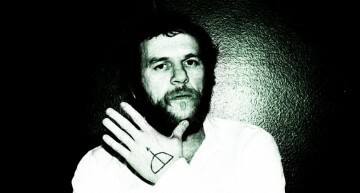 Former president Jucelino Kubitchek was slandered for months in pro-dictatorship media outlets such as Globo for allegedly owning a luxury apartment that never belonged to him. 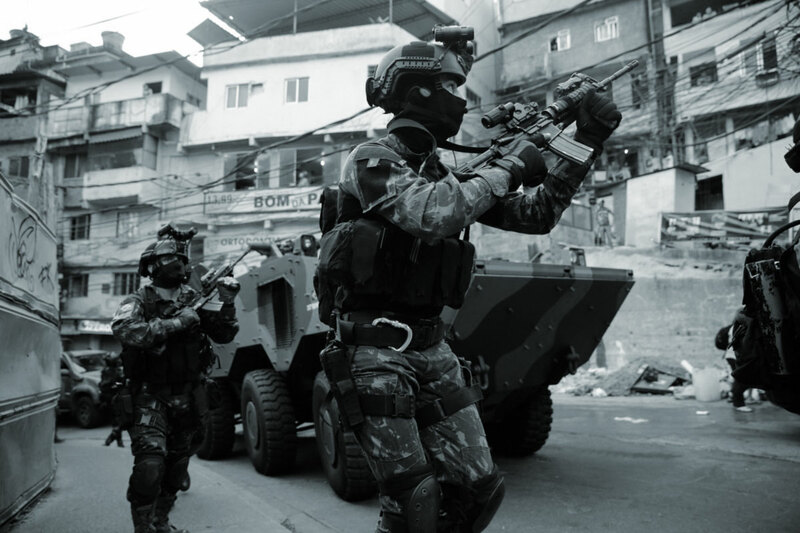 Today, the Military has taken over the Rio de Janeiro state security apparatus and moves are underway to remove the governor and roll out into other states. Ex-president Luis Inacio “Lula” da Silva is on the verge of being imprisoned for 12 years for illegal reforms on an apartment that the prosecution is unable to prove he ever owned or set foot in. And the Temer government is increasing its clamp down on opposition leaders, journalists and academics who are critical of his illegitimate regime. The following is a brief summary of some of the repressive actions taken by the government against its critics. 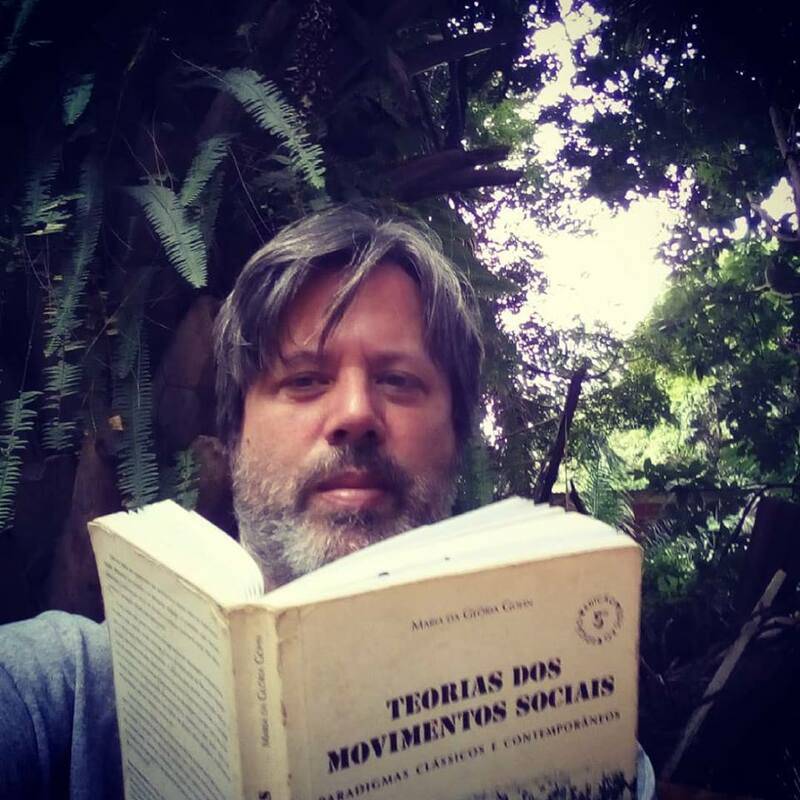 In March 2017, under orders from the Lava Jato prosecution team, blogger Eduardo Guimarães, one of the Temer government’s biggest critics, was arrested by the Federal Police, and threatened with imprisonment unless he would reveal his sources for an article critical of the investigation. 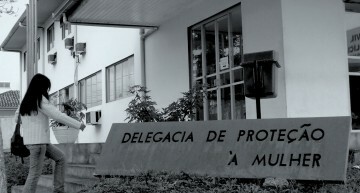 In December, 2017, the Federal Police raided Minas Gerais Federal University and arrested the Dean and Vice Dean on the eve of the inauguration of the Amnesty Memorial, a small museum on the history of torture, executions and human rights violations during the military dictatorship. In February, 2017, shortly after hosting a panel discussion with UN Human Rights Commission lawyer Geoffrey Robertson which criticized the Lava Jato investigation as a lawfare persecution against the PT party, corrupt Judge and Prosecutor Sergio Moro ordered the Federal police to raid noted legal scholar Rafael Valim’s home. 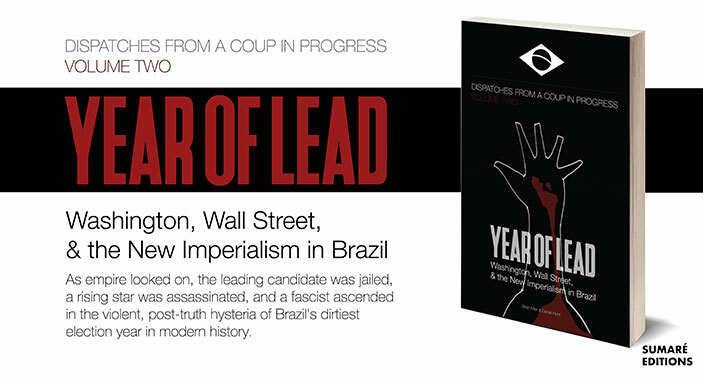 When, in February 2017, Luis Felipe Miguel announced that he would teach a course about the 2016 Coup at the Federal University of Brasilia, Michel Temer’s Minister of Education announced that he was ordering 4 government agencies to investigate the professor. These actions have walked hand in hand with legal harassment of the center-left PT party, which has 3 times more public support than any other political party in Brazil. 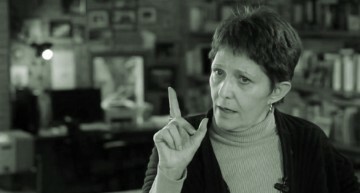 In addition to the Kangaroo Court proceedings against ex-president Lula, the US-backed Lava Jato team has launched criminal investigations and ordered police raids on the houses and offices of party president Gleise Hoffman and alternative presidential candidates Jacques Wagner and Fernando Haddad, none of which involved any physical evidence against them.